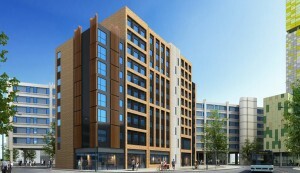 A 484 bed UNITE student accommodation block situated in the city centre of Portsmouth. 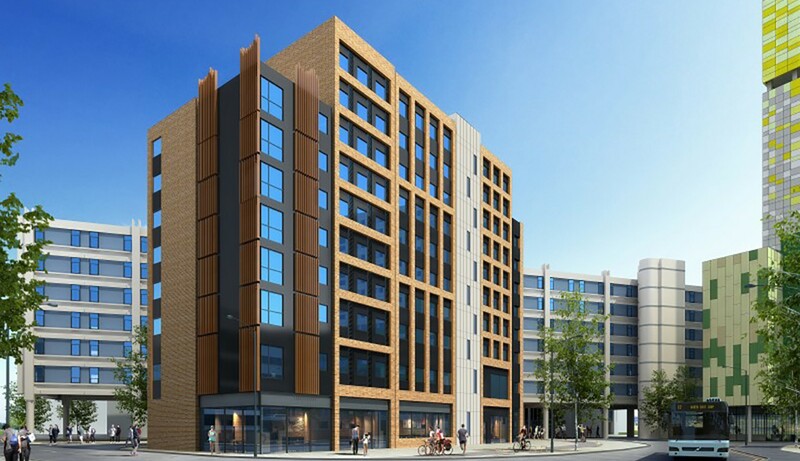 The 13 storey scheme is made up of a mixture of en-suite flats and studios with communal areas above ground floor commercial units. Brentwood were appointed to complete the mechanical and electrical services design on behalf of RG Group and C&D Electrical. The design includes LED lighting throughout, electric panel heating within residences, and the use of CHP plant to provide 70% of the domestic water heating load of the building. The scheme was designed to a BREEAM rating of 'Excellent'. Chaucer House is in close proximity to Greetham Street, which Brentwood also worked on and completed in 2016.